Our team understands life in Dearborn, because we live here, too. We know firsthand what the risks are in our area and, as a local Allstate agency, we're here to help you protect your home with coverages that fit your needs. Whether you're moving into your first place, adding onto your home or need to file a claim, we'll be here when you have questions and need assistance. Located in the plaza with Dearborn Fresh Supermarket. Proud to serve the areas of Dearborn, Dearborn Heights, Garden City, Redford, Livonia. Call or email me today for a personalized insurance review. 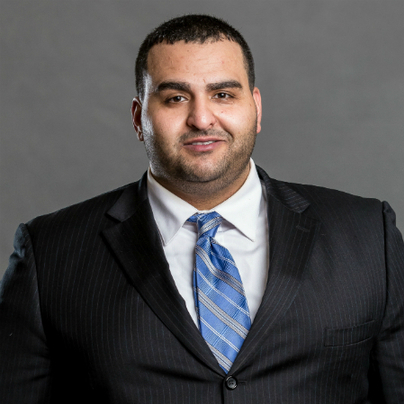 Ali Wazni is insurance licensed in the state(s) of Michigan. If you do not reside in the state(s) of Michigan, please go to the Find an Agent section on allstate.com to search for another Allstate Agent or Personal Financial Representative.